Who of us hasn’t, when sat in a never-ending traffic jam, imagined the delight to be had in rising above the cars, trucks and fumes and gliding off into the sunset without a care in the World. 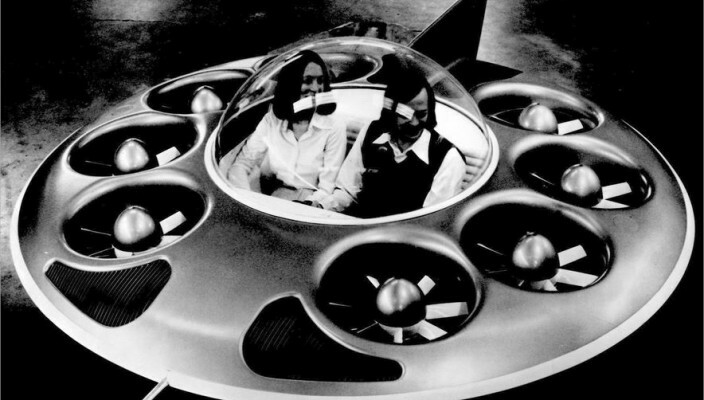 Well, wonder no longer kids because we might just have the very vehicle you’ve all been dreaming about – yes it’s the aptly named Skycar, a vehicle that pokes gravity in the eye and takes you above the treetops and ahem, up, up and away. 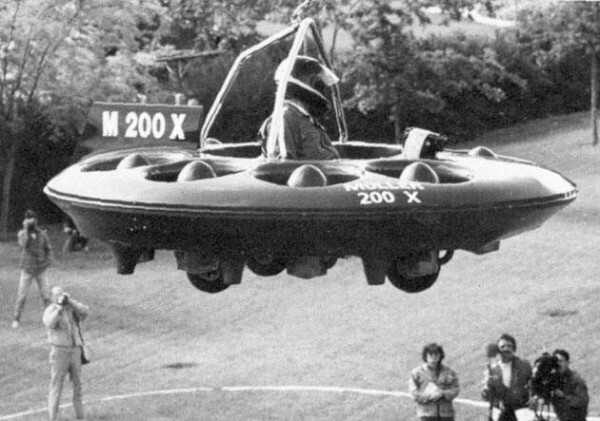 The Skycar is the long-term project of Canadian aeronautical engineer Dr Paul Moller, a man who when he starts something doesn’t give up on it easily. 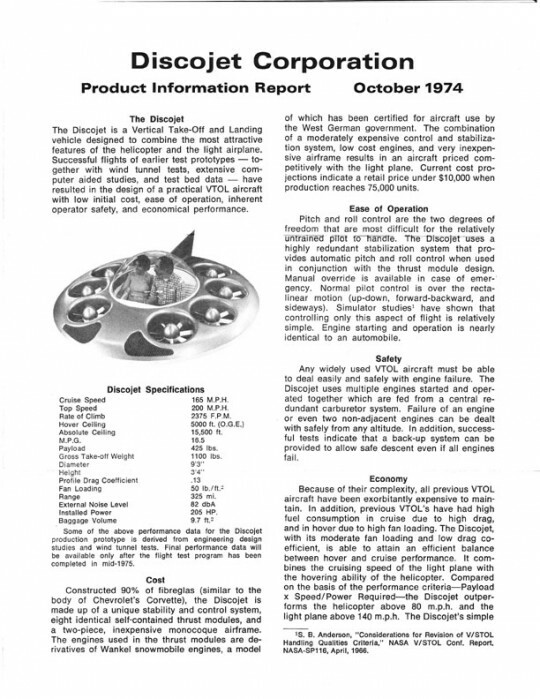 He first began looking at the VTOL (vertical take-off & landing or as he calls it Volantor) concept back in 1962 and ever since has been evolving and improving his designs and concepts. 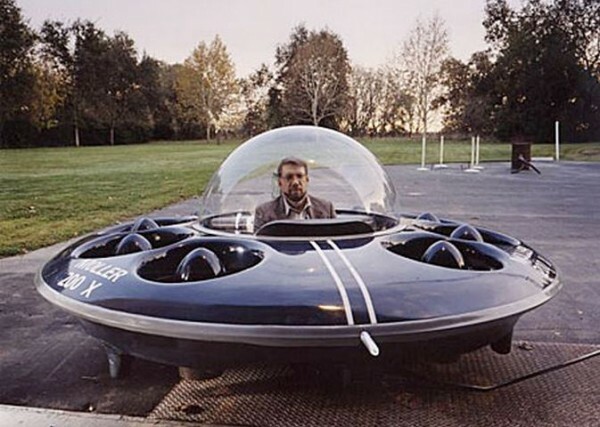 Moller has had various companies over the years all with the stated aim of manufacturing a flying car; in the early 1970s it was the fantastically named Discojet Corporation and more lately Moller International. 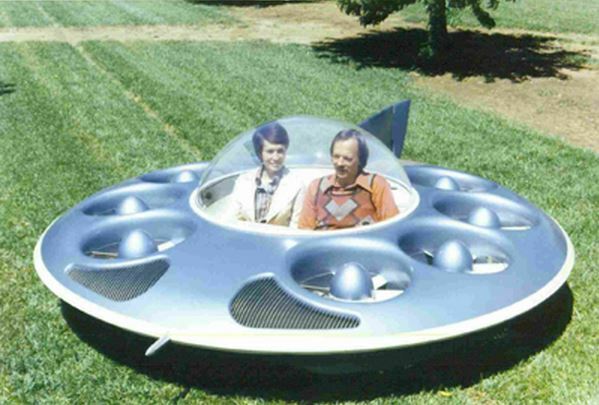 Regardless of the name the projects always seem to come up against the same stumbling blocks time and again – namely that building a flying car is pretty damn difficult and getting permission from the authorities to have it flying about in the sky is nigh-on impossible. Add to that the fact that Dr Moller seems to be good at talking the talk but not so good at walking the walk (or should that be flying the fly) and you have fifty years of promises being made but not much reality being delivered. In fact such is his ability to gain investment with few results he’s been sued by the US Security and Exchange Commission for selling unregistered stock and making unsubstantiated claims and has even had Discovery Channel base one of their ‘Mythbusters’ programmes around him. 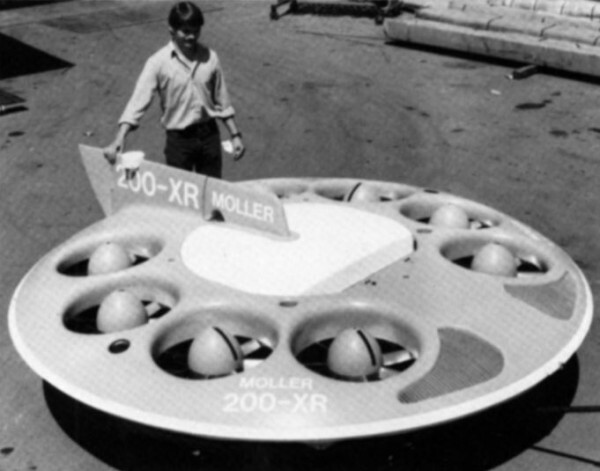 Whether Dr Moller actually achieves his dream of having us all scooting around in the ether remains to be seen but his record of delivering on his promises thus far hasn’t been great and quite what the health & safety implications of numerous volantors up in the sky with no lane markings or traffic lights remains to be seen. 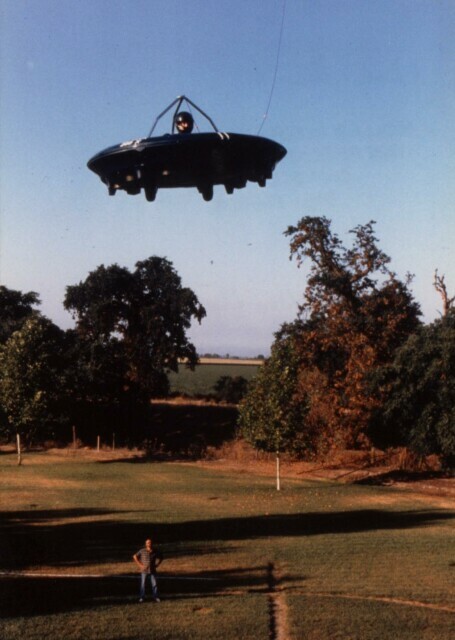 Having said that the original designs look great and in a kind of Futurama-esque daydream we imagine zipping around above the chimney pots must be fantastic – it’s just when reality kicks in it’s more science fiction than science fact so don’t go selling your car just yet.